For many, the Web Content Accessibility Guidelines (WCAG) can be confusing. Simply put the WCAG, which was revised in December 2008 and is now WCAG 2.0, is a set of guidelines that define the international standard for website accessibility. Any website that does not meet one of these guidelines is inaccessible to users with disabilities. The WCAG has four principles: Perceivable, Operative, Understandable, and Robust. Each guideline is organized under one of these principles. There are three levels of conformance: A, AA and AAA, with A being the minimum level of conformance and AAA the maximum. In most situations, Level AA conformance is required for websites.  While websites should strive to meet a higher level of conformance, it may not be possible to satisfy all Level AAA criteria.  Although people with disabilities use assistive devices, such as screen readers, to browse the web, web developers must consider accessibility when designing their websites so that everyone has equal access to Internet content. Screen readers cannot automatically describe pictures, nor can computer software automatically add accurate captions to multimedia. There must be a commitment on the part of the web developer to add accessibility features to the website.